An amazing setting surrounds this wonderful custom home! 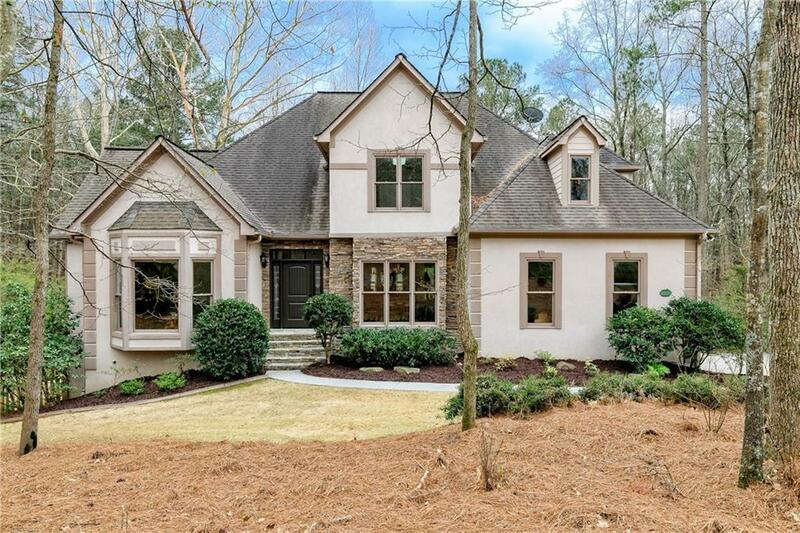 Gorgeous 3+ ac wooded creek lot boasts a private, park-like backyard. 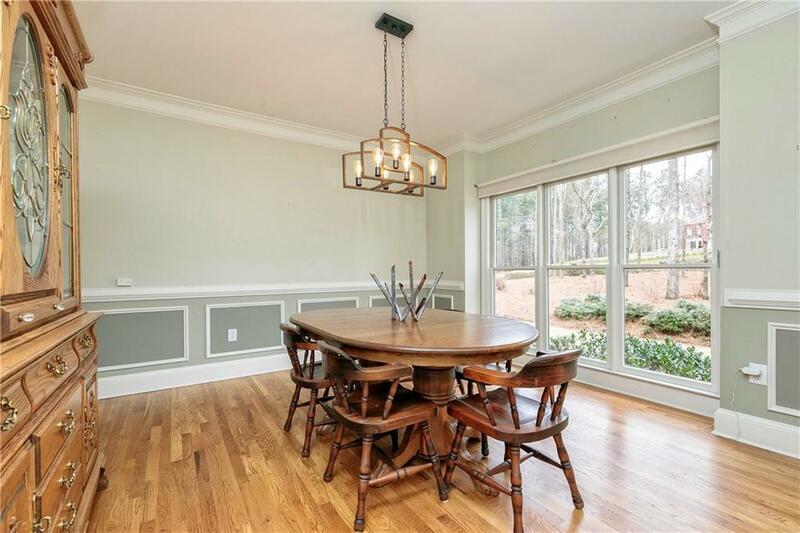 Open concept great room leads to an expansive kitchen showcasing granite counters, a massive island, tons of white cabinetry & over-sized laundry rm. 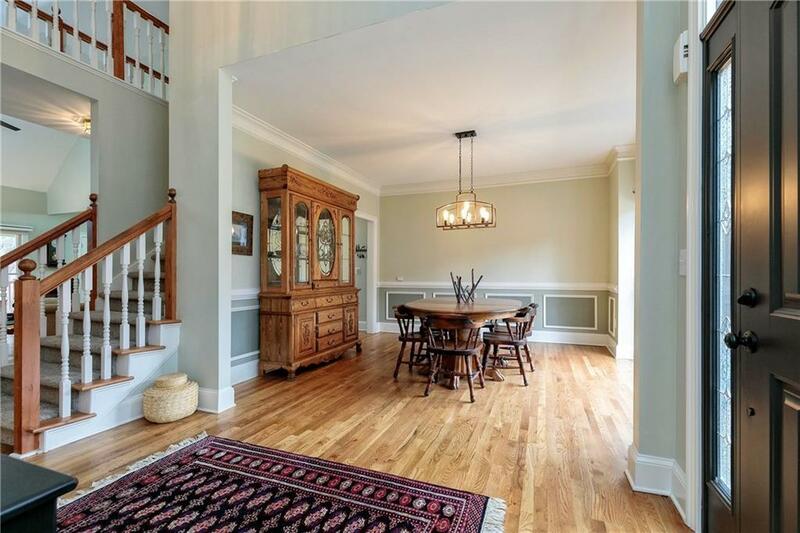 Current formal living room is guest w/full bath on main (great office space). 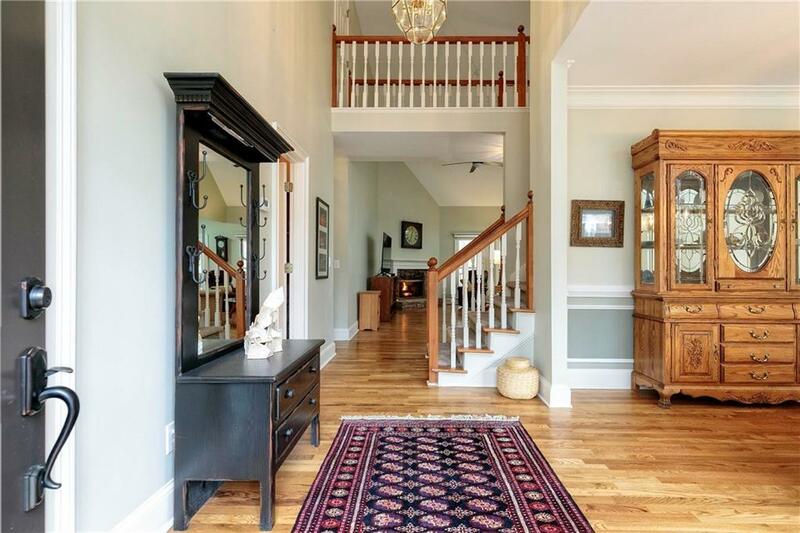 Main level master w/spacious bath provides dual vanities, spa tub, sep shower & lrg walk-in closet. Full bsmnt w/bath provides more entertaining space. Lg screened porch & open deck. Highly sought after school district! Listing provided courtesy of Equivest Properties , Llc..